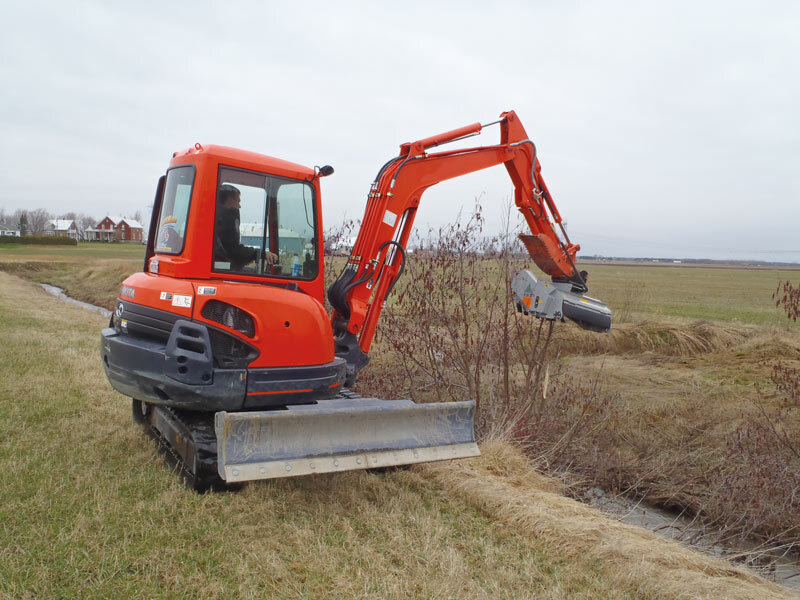 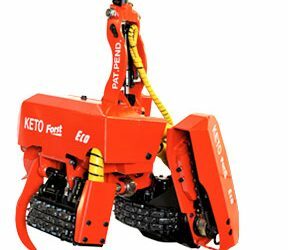 It comes equipped with a 16cc or optional 27cc hydraulic motor depending on the excavator used. 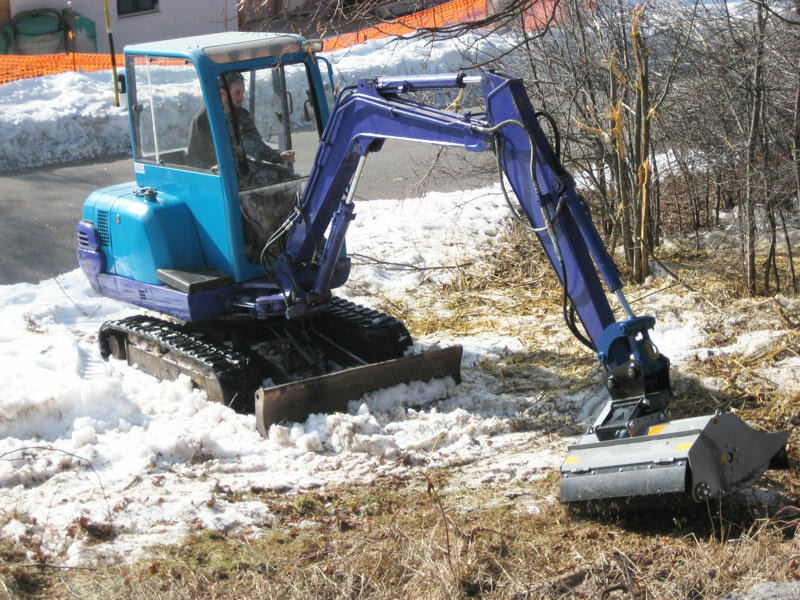 Additional options include a 17cc or 34cc mechanically adjustable motor that makes this mulcher even more versatile and compatible with a wider range of excavators. 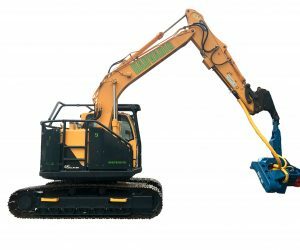 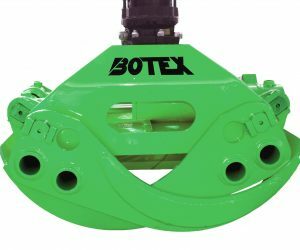 The flow control valve allows easy mounting to the excavator without the need to adjust the flow (the valve will work automatically depending on the excavator). 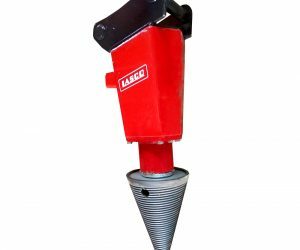 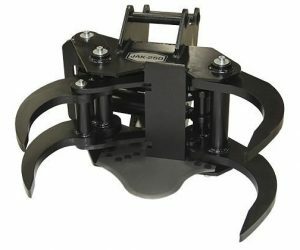 It can be equipped with flails or hammers for different types of applications. 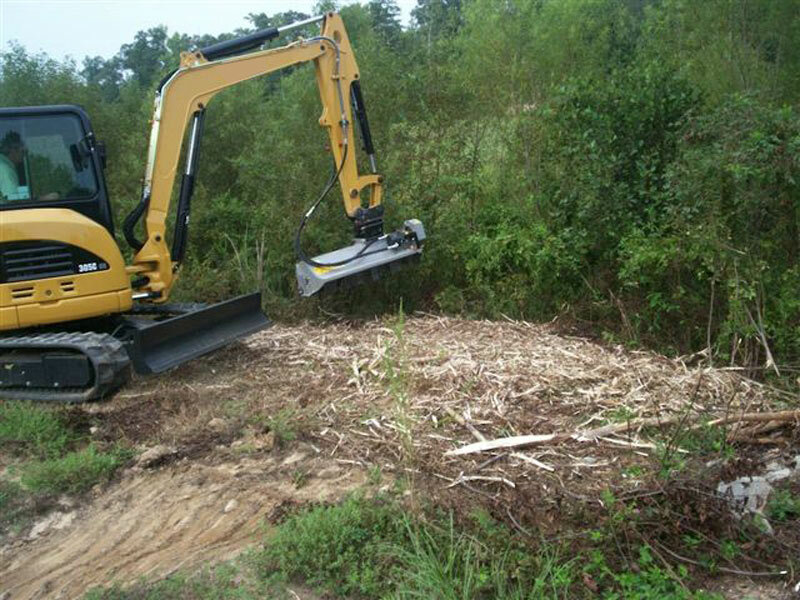 FAE Group is a world leader in the design and construction of professional machinery for road construction, agricultural and forestry applications. 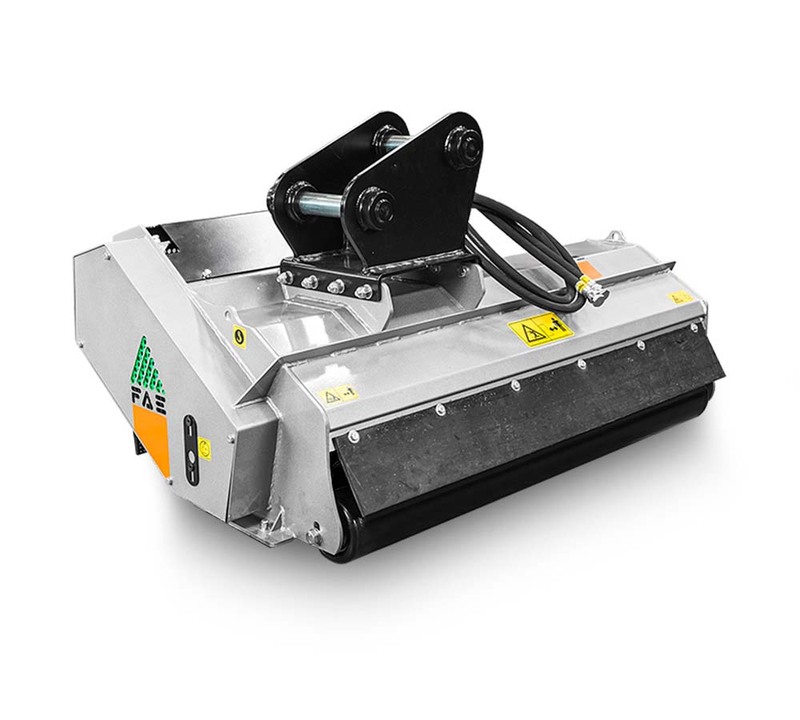 FAE MEANS QUALITY, RELIABILITY, AND INNOVATION. 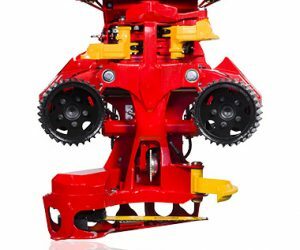 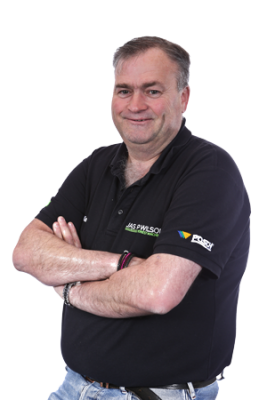 For over 25 years they have been offering cutting edge, innovative solutions in design and technology and unique due to the quality of the materials and performance. 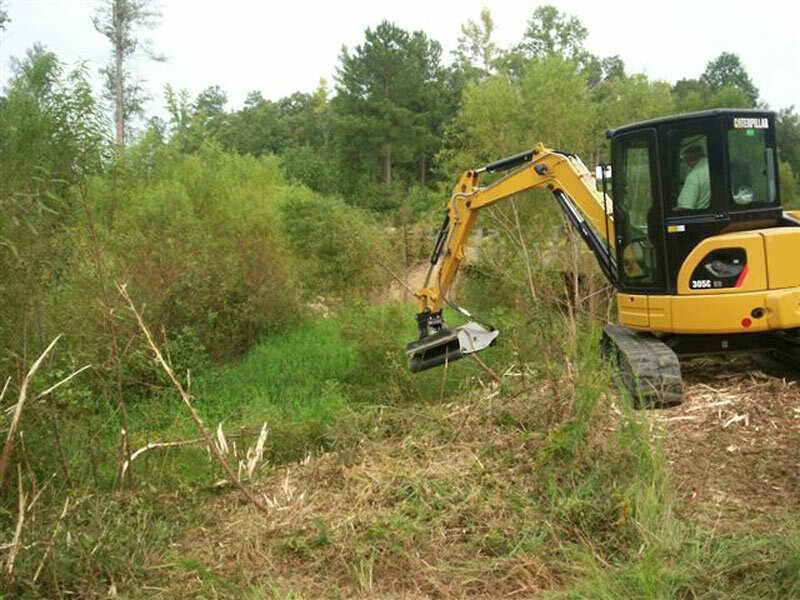 The wide range of forestry mulchers & tillers are stocked by Jas P Wilson’s.